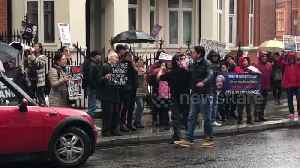 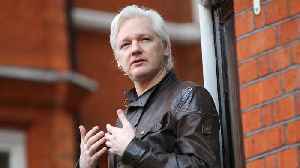 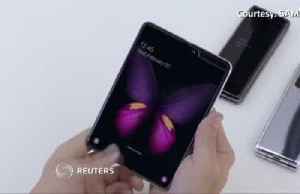 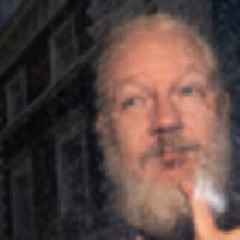 WikiLeaks founder Julian Assange's seven-year hideout in Ecuador's London embassy came to an end on Thursday when British police dragged him out and arrested him based on an extradition request put across by the US. 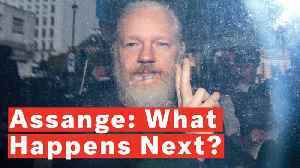 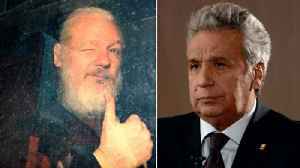 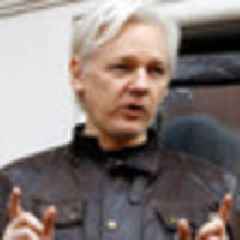 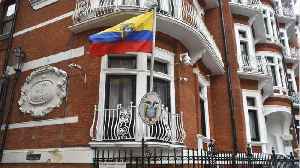 The President of Ecuador, Lenín Moreno, said that Julian Assange’s “discourteous and aggressive behavior” led him to lose the right to asylum in the Ecuadorian embassy in London. 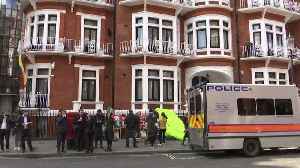 WikiLeaks founder Julian Assange has been arrested after he was kicked out of the Ecuadorian embassy.